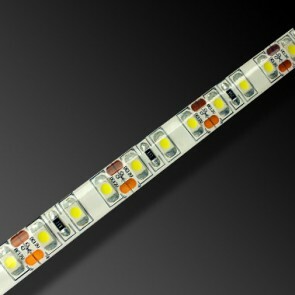 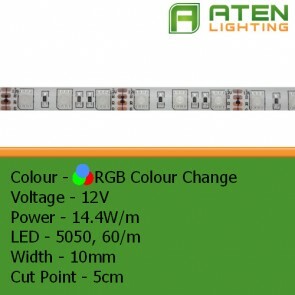 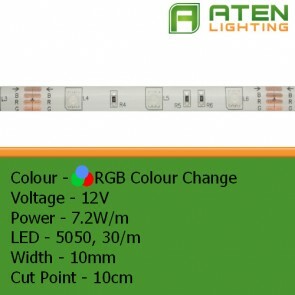 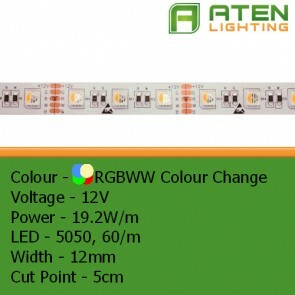 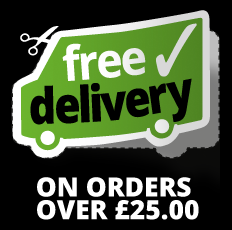 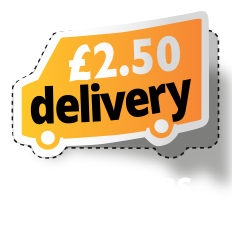 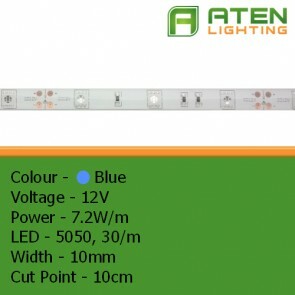 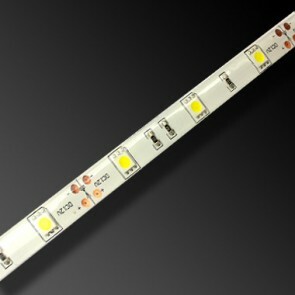 Our cut to length LED strip can be ordered in preset lengths direct through the website, or we can supply the correct length LED with the correct length cable to get to your power supply and supply lighting in this manner to many customers including campervan converters and caravan manufacturers. 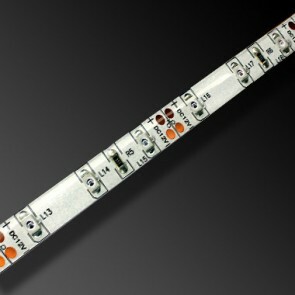 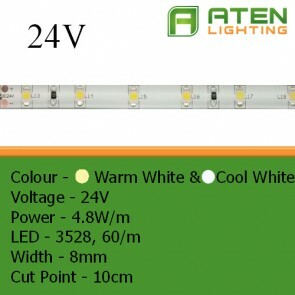 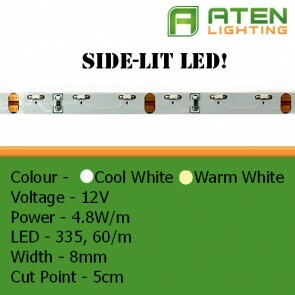 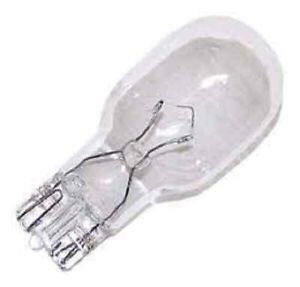 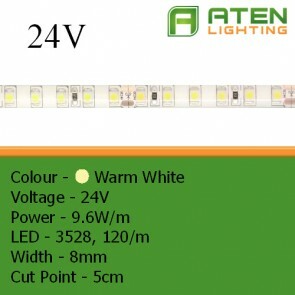 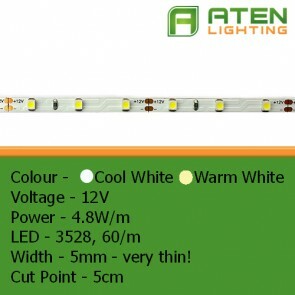 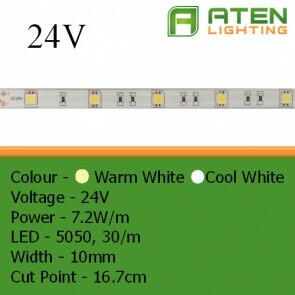 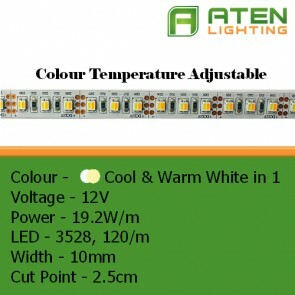 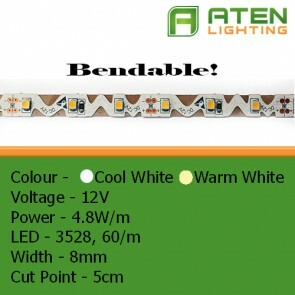 All LED strips come with a 2-core cable soldered directly to it, ready for connecting to your power supply (either the battery lighting circuit or an appropriate LED driver). 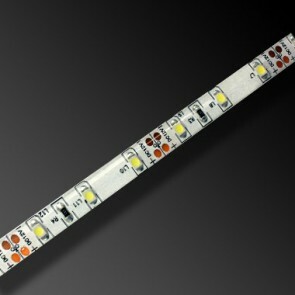 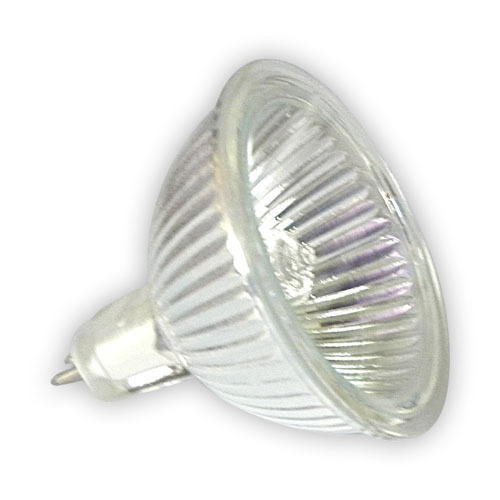 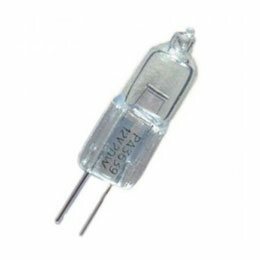 If measurements for both the LED strips and cable lengths are provided we can easily prepare custom lengths to make for a simple installation, please use the contact form below, call or email and we will be happy to quote.